How a practical understanding of the non-dual teachings can bring inner peace, fulfilment and fearlessness. The Upanishads, and all the most profound spiritual teachings, shed light on our ultimate nature, which transcends individuality and is not separate from the whole. The supreme discovery of this science of life is that our true Self is one with the ultimate Power of which the world is a phenomenal expression. It is through realizing this non-duality that we can live free from fear. Reason cannot penetrate this mystery. The truth of non-duality is disclosed to the thoroughly serene mind, intent on self-discovery. 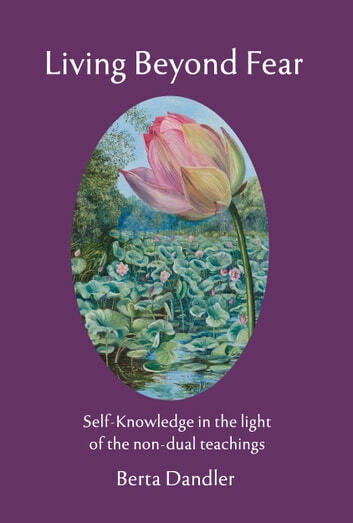 The practical approach to this enquiry and the methods that lead to fearlessness and fulfilment are the theme of this book by the Warden of Shanti Sadan. 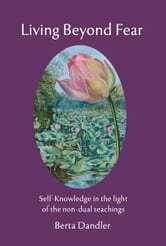 Its chapters include several suggestions for meditative practice and goal-directed living that can be taken up by any sincere enquirer.